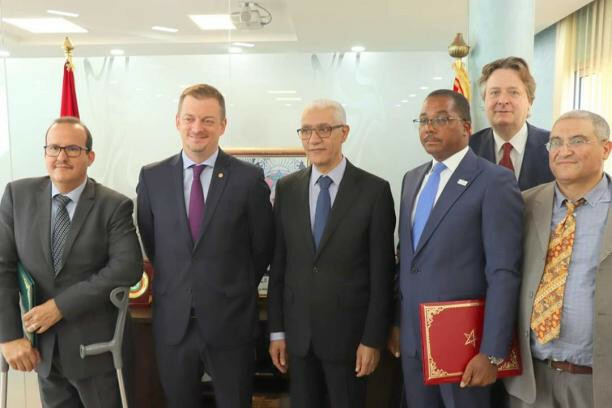 Morocco will host the inaugural African Para Games in January 2020, it has been announced. A member of the International Paralympic Committee (IPC) taskforce has openly criticised the decision to conditionally lift the suspension of the Russian Paralympic Committee (RPC). 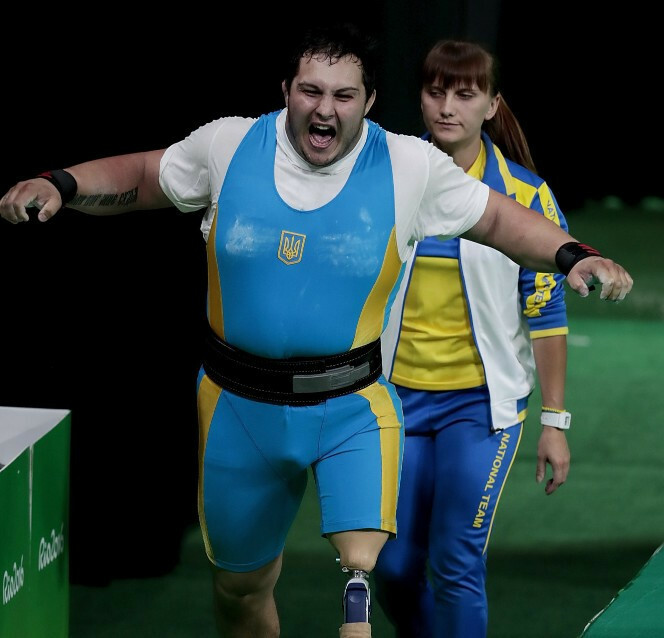 Ukrainian powerlifter Anton Kriukov has been suspended by the International Paralympic Committee (IPC) for an anti-doping violation. The future of classification and its development across all Para-sports was debated by almost 100 classification experts from around the world at the 2018 International Paralympic Committee (IPC) Classification Meeting.